Provides a succinct road map, so that a reader can locate the item to which you are referring. Conveys valuable information about the item which can help a reader quickly discern if the item is worth pursuing. 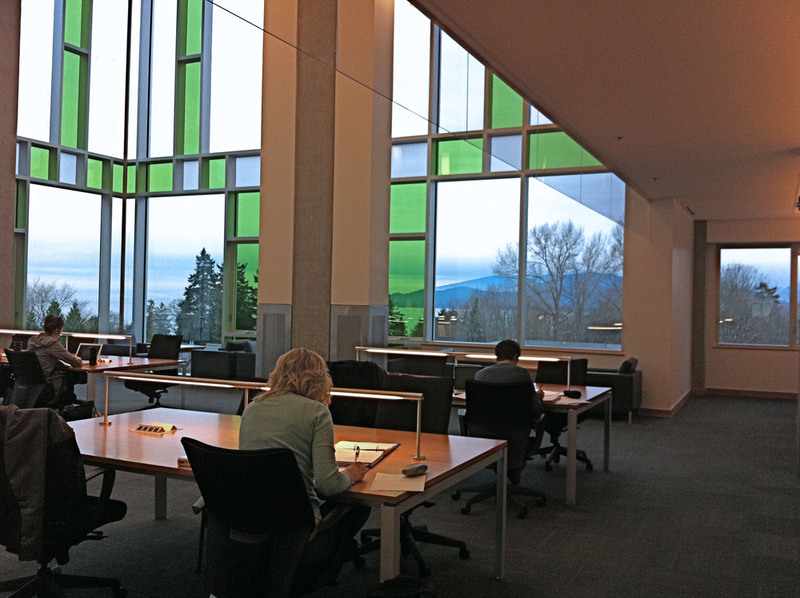 This online guide will help you with legal citation for the most common situations, and should be sufficient for legal research and writing courses at the Peter A. Allard School of Law, University of British Columbia. Not every situation is covered in any one citation guide; use analogy and common sense, rather than slavishly following a guide. For guidance on how to cite materials not covered by this online guide, you may wish to consult the Chicago Manual of Style which has an excellent index. Combining information found in the Chicago Manual of Style with this online guide should meet all of your legal citation needs. If you need further advice, see below for a selective list of other sources. Canadian Guide to Uniform Legal Citation (McGill Guide), 9th ed.